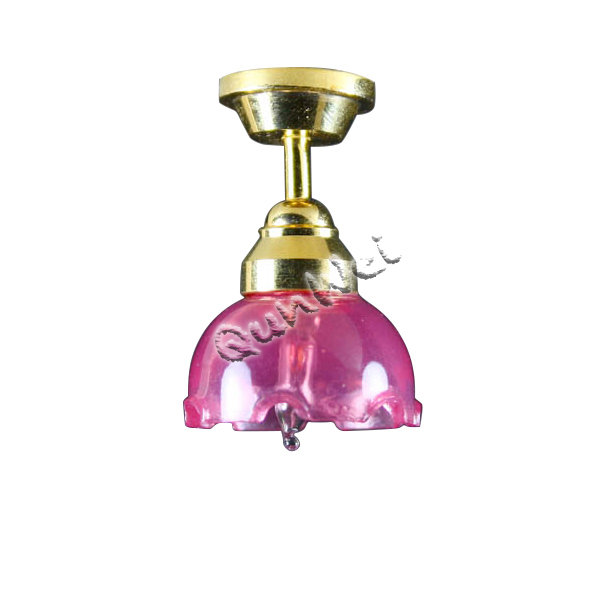 This is also the ceiling light but with removable frosted tulip, it is the miniature doll house ceiling light, and there is also dollhouse lamp distribution, dollhouse frosted tulip lamp is really nice and warm for dollhouse decoration, most of the customer will choose this type of dollhouse frosted tulip lamp, it seems a flower lighting and lamp. 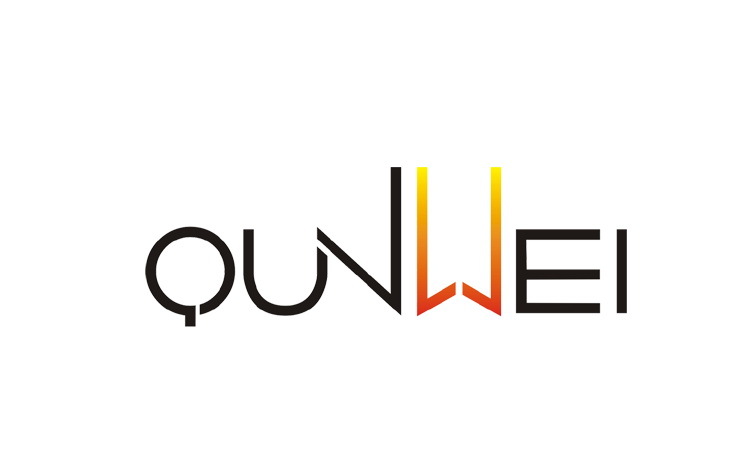 We are the one of the supplier can produce large quantity of dolhouse lighting and lamp, such as Dollhouse Table Lamp,Dollhouse Wall Lamp,Dollhouse Floor Lamp,Dollhouse Street Lamp, etc. Looking for ideal Miniature Doll House Ceiling Lamp Manufacturer & supplier ? We have a wide selection at great prices to help you get creative. 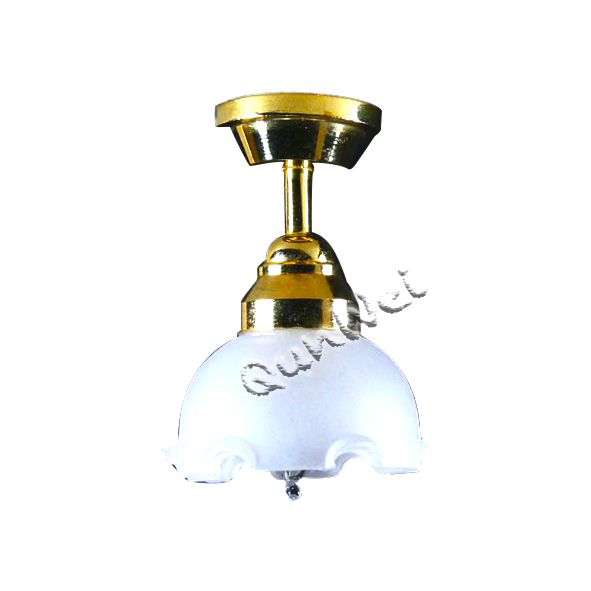 All the Dollhouse Mini Lamp Distribution are quality guaranteed. We are China Origin Factory of Dollhouse Frosted Tulip Lamp. If you have any question, please feel free to contact us.